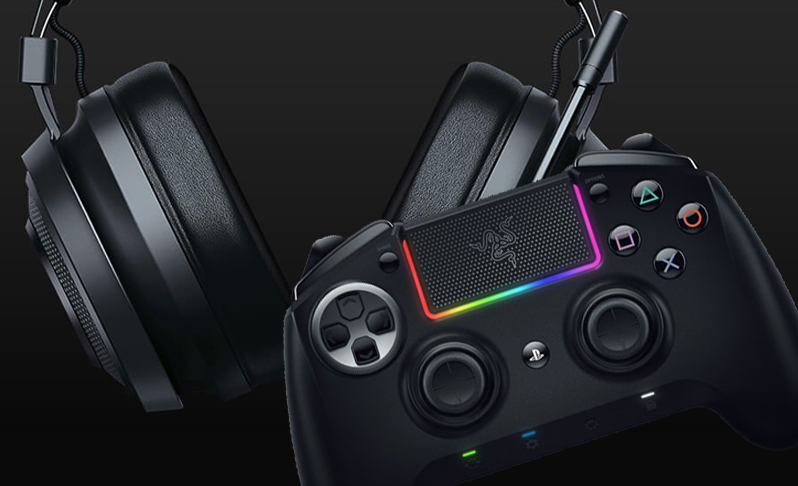 Behind door seven of the 2018 #LittleStuff24 is just the most amazing chance to win a £250 bundle of the latest Razer wireless gamer peripherals; a Razer Razer Raiju Tournament Edition Controller, and a Razer Nari essential Wireless headset! If you have a gamer in the house, then you’re probably already aware of Razer™ – purveyors of the finest gaming tech, and on the ‘want’ list of every teen gamer of my acquaintance. We’ve reviewed a lot of Razer gear over the years, and never have I ever been let down. And I’ve a house of PC gamers, so I’ve not covered much for those of you with console fans. Which is why this bundle is so ace – this is a wireless pairing which is perfect for the PC AND the PS4! 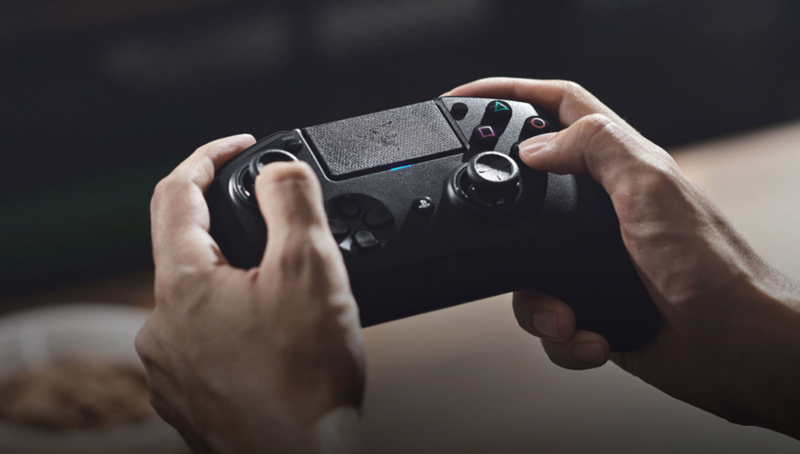 The Razer Raiju Tournament Edition is the first Bluetooth and wired controller to have a mobile configuration app, enabling control from remapping multi-function buttons to adjusting sensitivity clutch options. No, I have no idea why that’s a good thing, but judging from the impressed face when I told the 17yr old, it’s very good indeed. And a decent headset is almost as important as the controller (hands up everyone who owns a teenager whose social life is inside their headset… *raises hand high in the air four times over*). And this? This is the essential wireless headset. 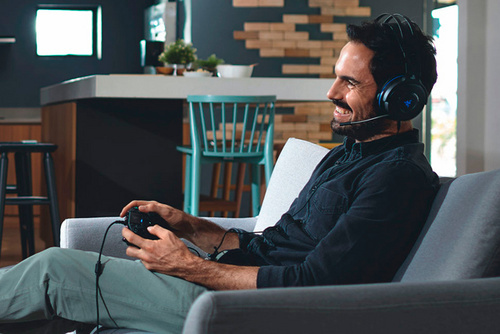 They’ll immerse themselves in superior sound technology and ergonomic comfort (cooling gel-infused ear cushions no less). With next-generation surround sound, they’ll explore vast worlds with lifelike fidelity. And we have one pair of the Raiju Tournament Edition controller and the Nari Essential Headset to give away! To enter, please answer the first four questions in the widget box below. 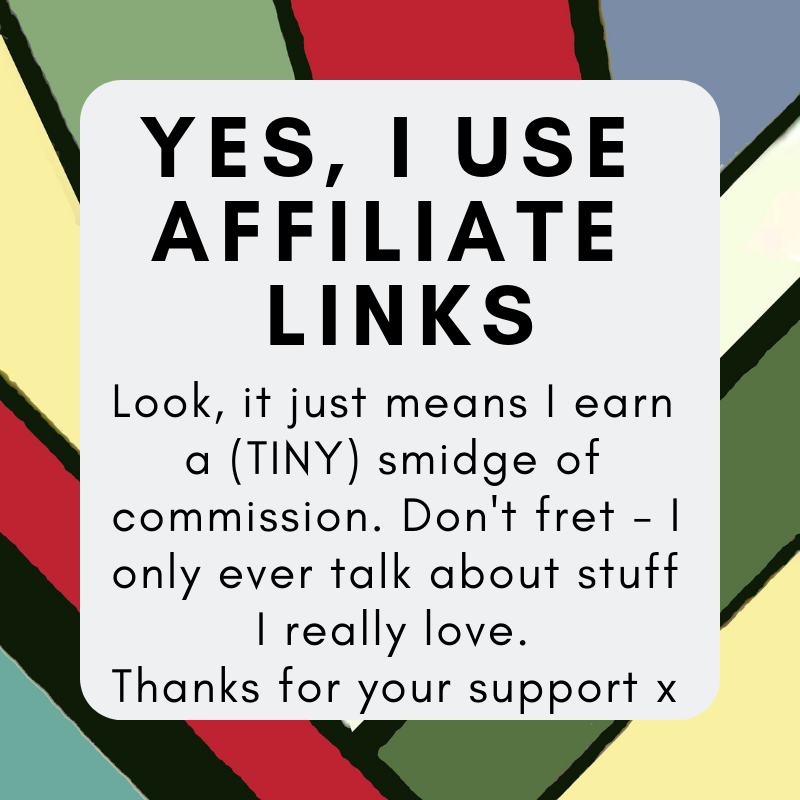 There are more chances to win by completing the other entry options if you so wish – they’re entirely up to you! The closing date for this competition is 12th January 2019 and only entries received on or before that date can be included. The winner will be the first randomly chosen entry. Good luck! Win a £250 Razer Wireless Console Gaming Bundle! Wow, what a prize, Razer – gamers dream ? What a fantastic prize to win. I would love to win this for my youngest son(and for me, cos I’m a big kid).